Call us for all your roof repair and roof replacement needs. Call now! We offer roof repair, roof replacement, siding repair and replacement and gutter services to the residents and businesses in Loudoun County. Fast, efficient, and always with the highest quality service, depend on us to repair or replace your roof any time of the year. Keep your house safe with only the best roofing services. 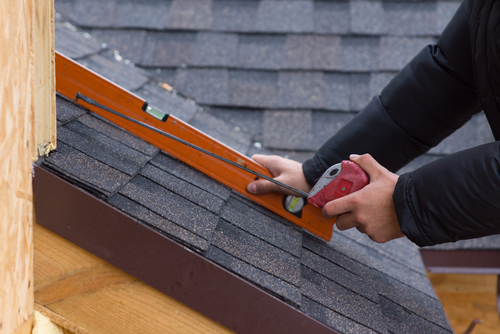 Ridgeline Roofers strives to always offer the best roof repair and roof replacement service in northern Virginia to keep our neighbors in Ashburn, Leesburg and Sterling. We are regarded as one of the best local roofing contractors able to troubleshoot all problems. Homeowners in Ashburn, Leesbug and Sterling should contact us for roof repair since we can be at your location within hours. Don't hesitate to call Ridgeline Roofers for siding and gutter repair or replacement too. A roof is a big investment. If you plan to repair or replace it, there are important questions to ask a qualified roofing contractor to decide which is best for your home. You must consider the age of your current roof, the condition of all roofing components, and whether you plan to sell your house in the near future. When hiring a roofing contractor, be sure to verify the roofer's license and their insurance. The cheapest bid may not be your best bet, and avoid door-to-door contractors who come knocking after a storm. Ask your roofer whether he or she warranties the roof repair and get a clear idea of time frame and pay schedule before signing a contract. No matter how big or small your repair project and needs, Ridgeline Roofers offers a broad range of services as well as the expertise to get the job done right, the very first time! We will work around your schedule to ensure you get the very best service. 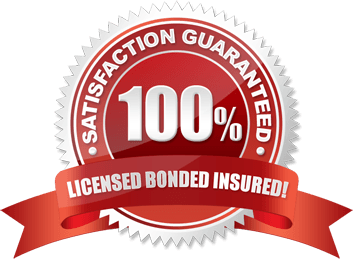 Give us a call today to see how we can repair your roof and siding or replace your roof and siding! Warranties are not provided with repair service. We provide 24 hour emergency service for all of Leesburg, Ashburn and Sterling, Virginia. We offer 10% off all repair and service fees to our senior citizens and veterans. 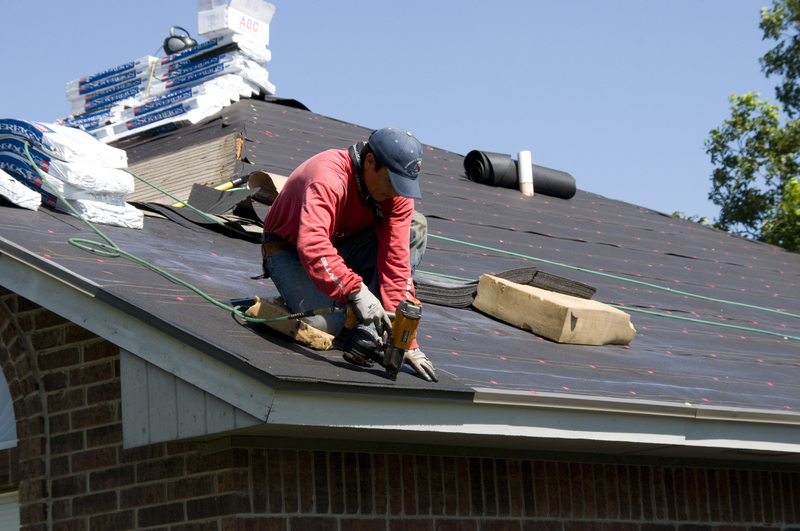 Warranties are offered for roof replacement. Please allow up to 48 hours for roof replacement quotes. We know our existence depends on your support and we want to thank you! The highest compliment we receive is the trust in your referral and we truly appreciate your support.